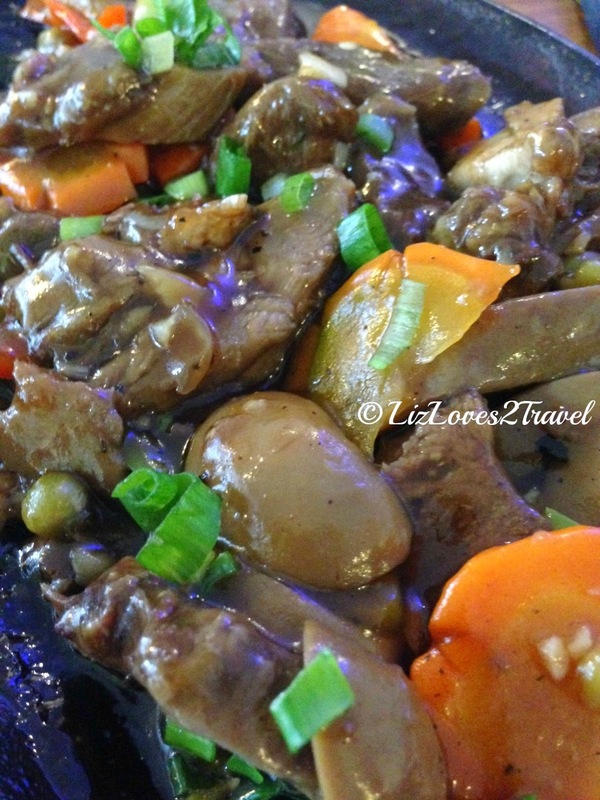 We didn't stay that long in Zambo City so I can't recommend several restaurants there. But in our couple of days, I can say that we can vouch for this one. The first time we tried eating in Barcode was on our first night in the city. 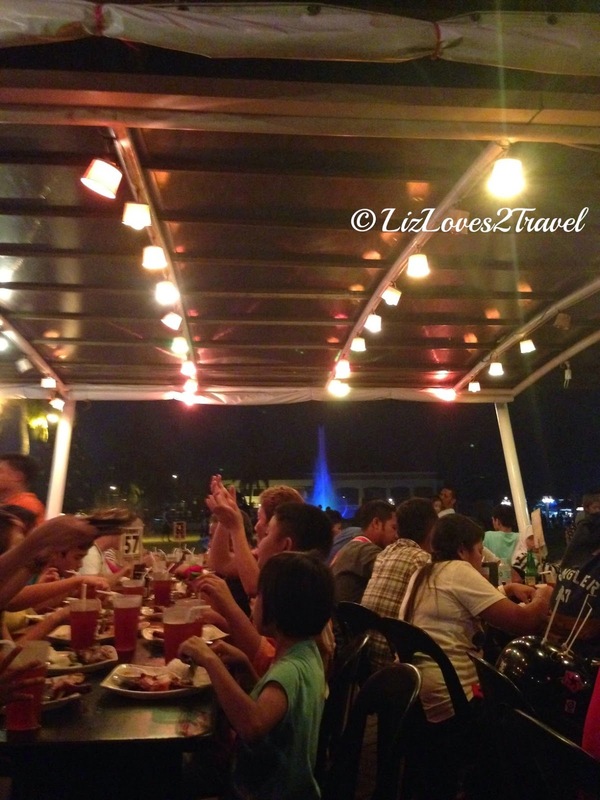 We went to Paseo del Mar which is a popular hangout for the locals at night. There was this one restaurant there that was packed. Almost all seats were occupied and everyone dining there seemed to be happy. That was how we picked this restaurant. 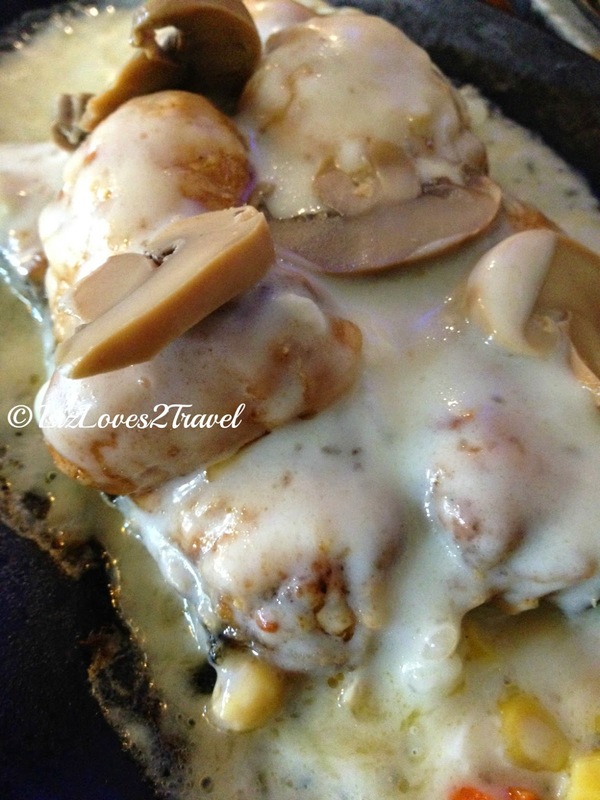 We had Seafood Platter and Sizzling Squid. We didn't wait that long for our food to be served. Awesome. 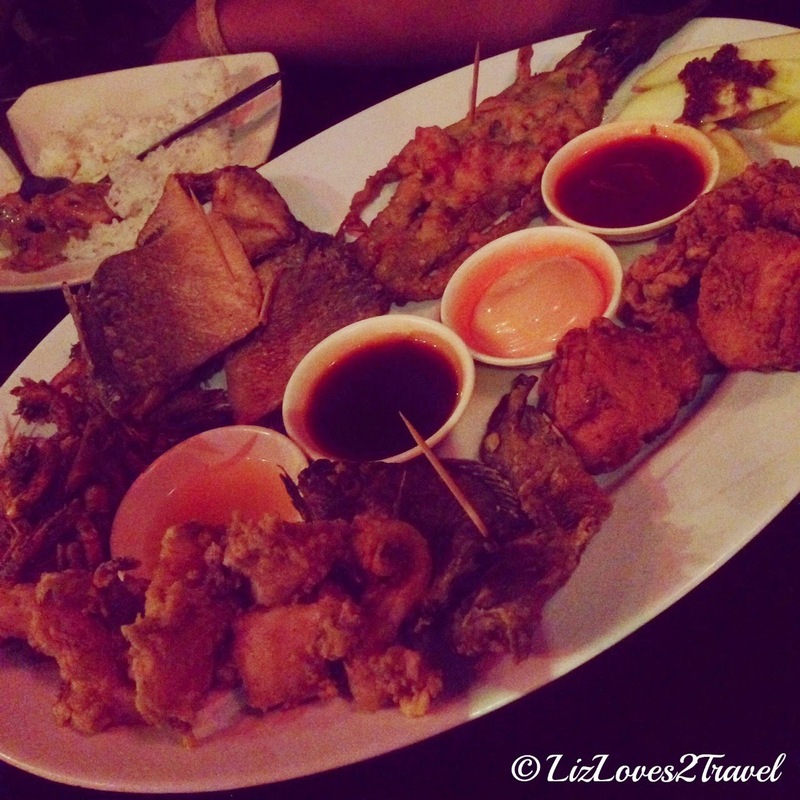 The seafood platter is good enough for 3 people or 2 if you eat quite a lot haha. 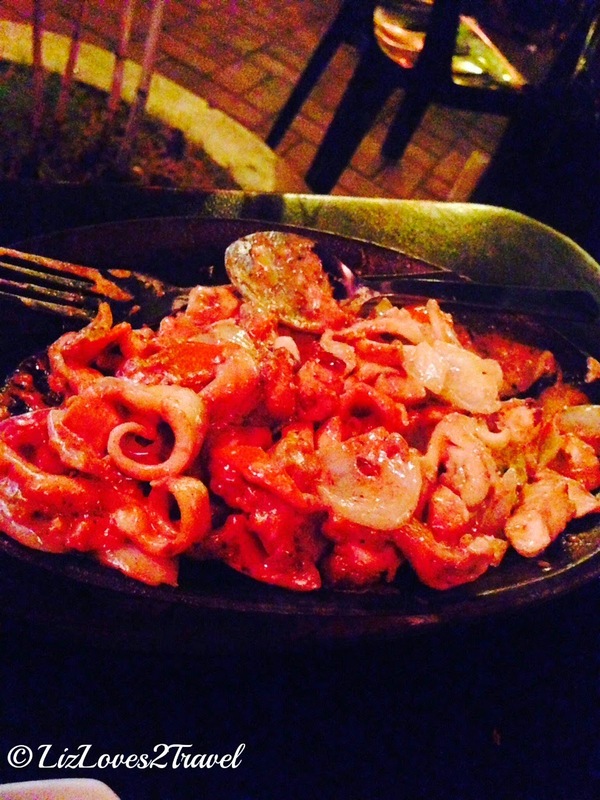 The sizzling squid however is just good for 2. We liked how both of our dishes were cooked. They only serve Pinoy food by the way. 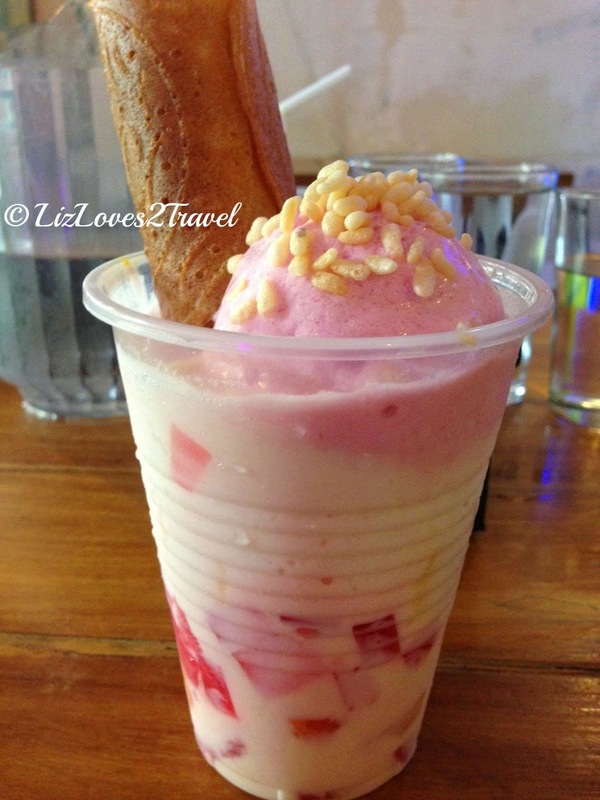 Zamboanga City is known for a dessert called Knickerbocker. 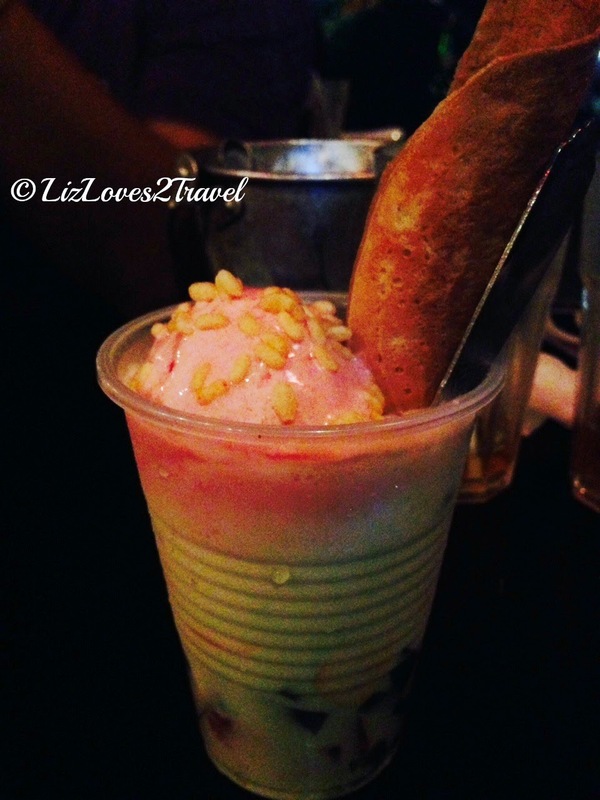 It is a mixture of tropical fruits, gelatin, milk and strawberry ice cream. Barcode refused to call it knickerbocker though. They call it Fruity Crumble. The rice crispies and barquillos on top were their signature add-ons. The night was young when we finished our dessert, so we ordered some beer and enjoyed the band performance. Yep, they have live bands and singers there and they are pretty good. That was how our first Barcode experience went. It was a fun night. 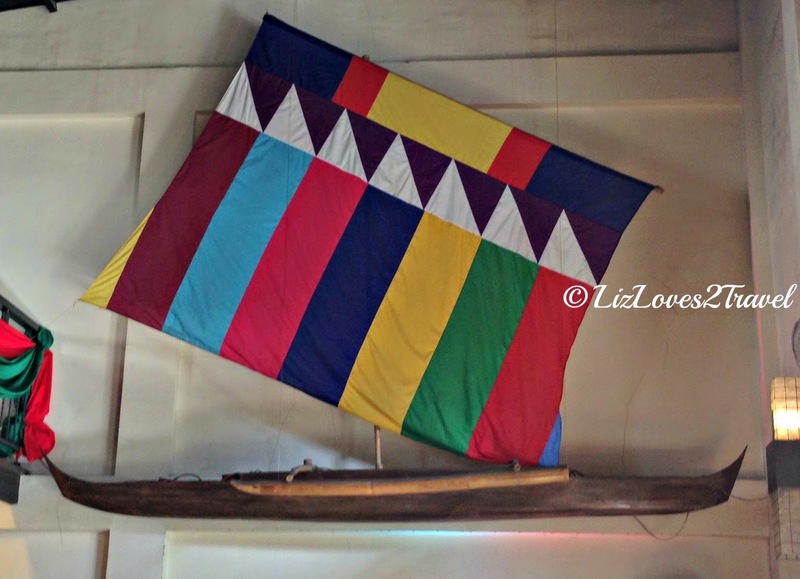 We were very satisfied during our first dining experience with them that when we came back from Tawi-Tawi, it was also here that we had our lunch. 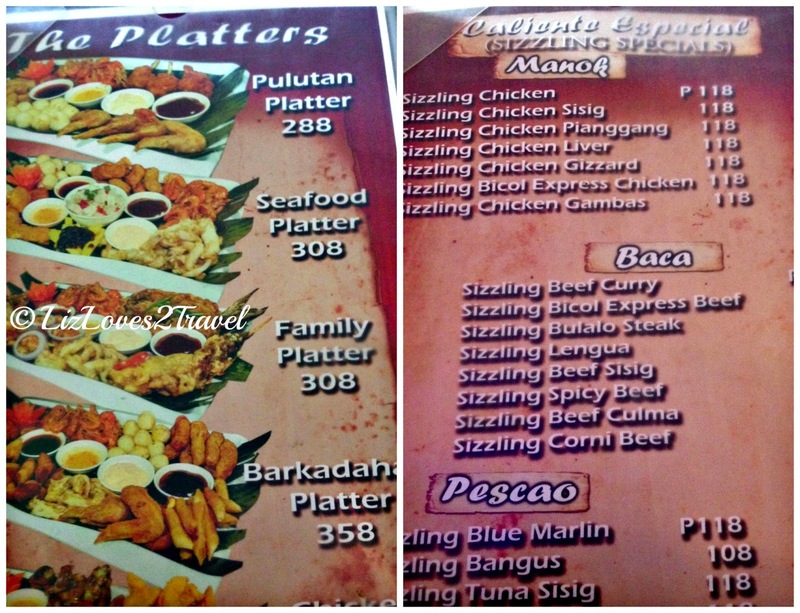 This time, we tried their other branch in Rizal St.
What we had on our second time was Lengua and Blue Marlin - both sizzling! Yum! I'm not a fan of animal tongue for a dish. Eeekk... I just let the boys chow the Lengua down so I can't give a comment on that. But it sure looks yummy, right? The Blue Marlin on the other hand is my thing. I love fish dishes. It was freshly cooked and the cream sauce was delish. Loved it! Of course, we ended our meal with another glass of fruity crumble again hehe. It's not everyday that I can have this! Their prices are really affordable. Serving size is good enough for the price. The food quality is also superb, that's why we never looked for another resto when we came back. Customer service is good as well. 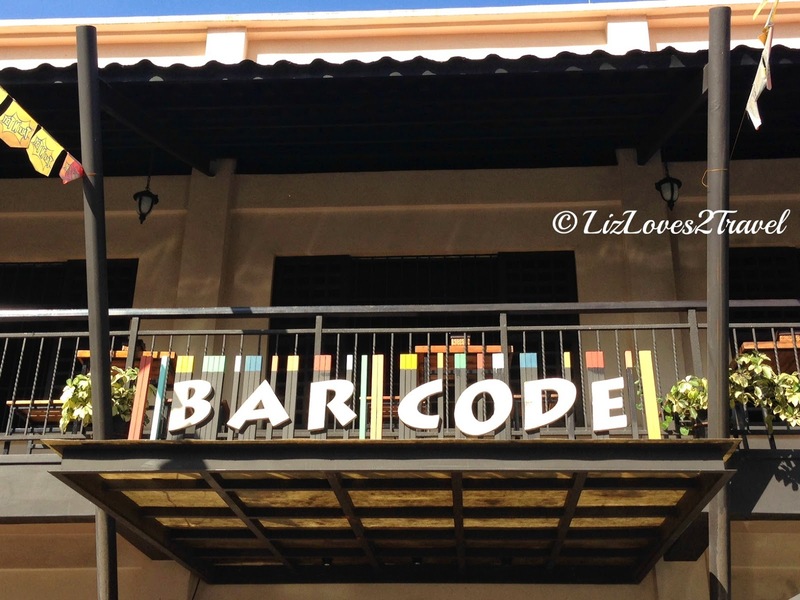 If you find yourself in Zamboanga City, try dining in Barcode. They have 2 branches to serve you. One in Paseo del Mar and the other one in Rizal St.